Bob was the loving son of the late Robert J. McElroy and Agnes T. (Powers) McElroy. He passed away Saturday January 26th, 2019 at the Brigham & Women’s Hospital in Boston. Bob was 71. He is survived by his beloved wife of 40 years of Virginia “Ginger” (Burgess) McElroy. Loving & devoted father of Ashley M. Bailey & her husband Brent H. Bailey of San Diego, Madeline “Maddie” A. McElroy of Millis, and the late Brendan J. McElroy. Loving grandfather of Harrison J. Bailey & Marianne Béchard. Dear brother of Judith A. McElroy, Marianne N. McElroy, Kevin R. McElroy (ret. Capt. WFD), Brian P. McElroy, Mark J. McElroy, and the late Claire M. McElroy. Also survived by many nieces, nephews, cousins, and dear friends. Robert (Bob) was on February 23rd, 1947 in Waltham. 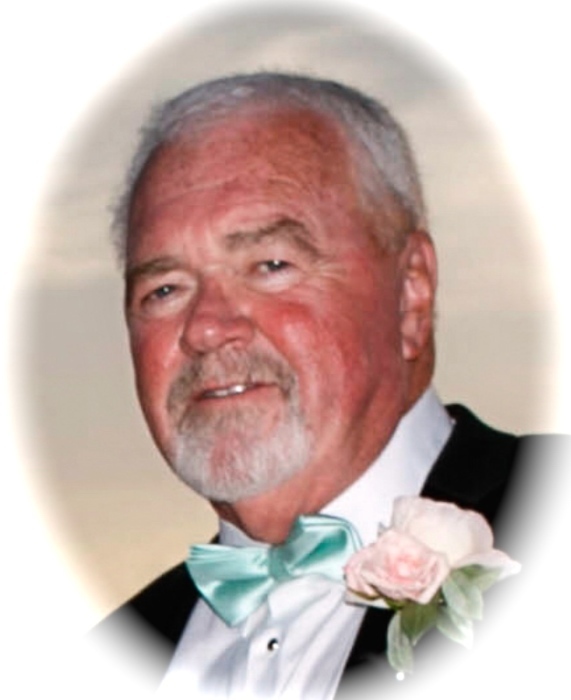 Bob had a lifelong love of golf, since his early days as a caddy and played in many local and regional tournaments and leagues. Bob graduated from Boston State College with a B.S. in 1980 and Western New England College with a M.S. in 2000. 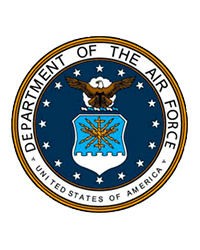 He proudly served in the United States Air Force from 1966 to 1972. After his service he devoted 31 years to the Watertown Police and retired as a lieutenant. Bob was also a member of the Watertown Eagles and Millis AMVETS. In addition, he was an avid sports fan and followed all Boston teams. He passed along his sense of humor and love of adventure, travel, trivia, and music to his family members. Bob leaves behind many cherished and beautiful memories to all who knew him. Visiting hours for Bob will be held on Thursday from 4 to 8 PM in the MacDonald Rockwell & MacDonald Funeral Home. Interment with Military Honors will be held Friday at Mass National Cemetery, Bourne at 2:15 PM.